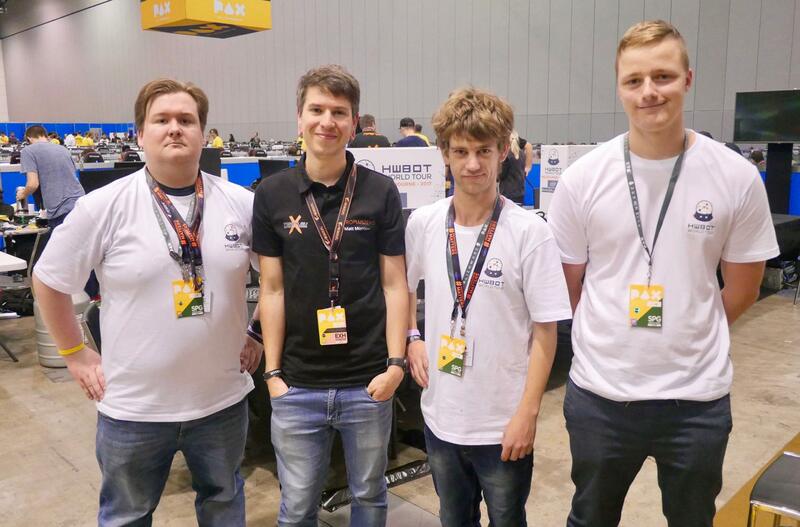 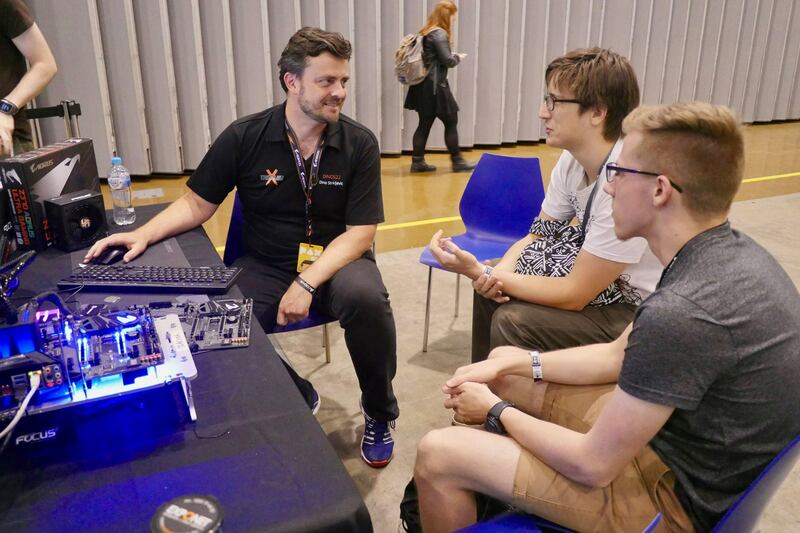 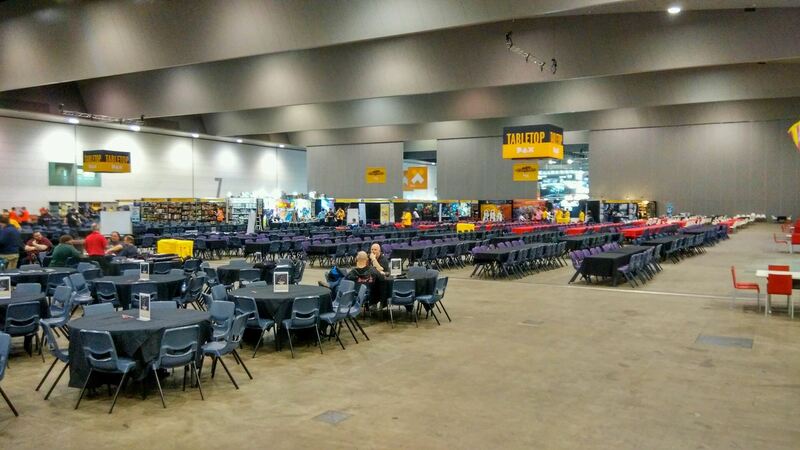 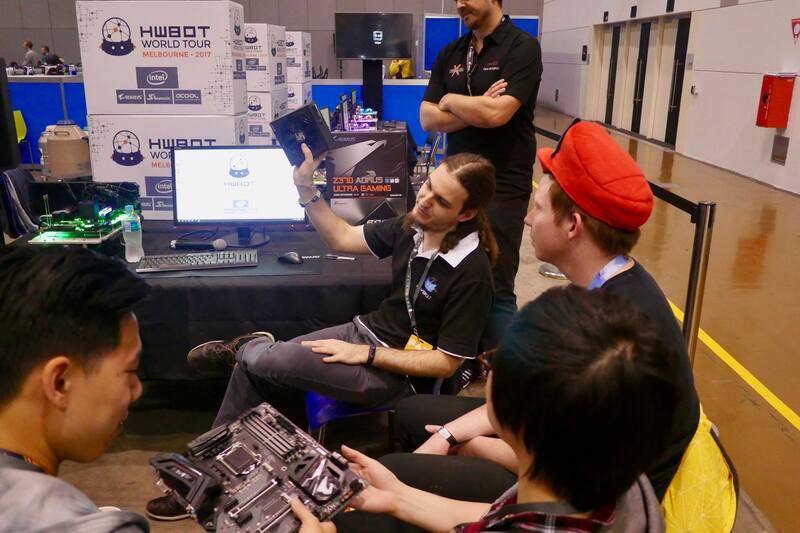 Last weekend marked the penultimate stop of the HWBOT World Tour 2017, landing in Melbourne, Australia for PAX AU, one of the biggest tech events on the continent. 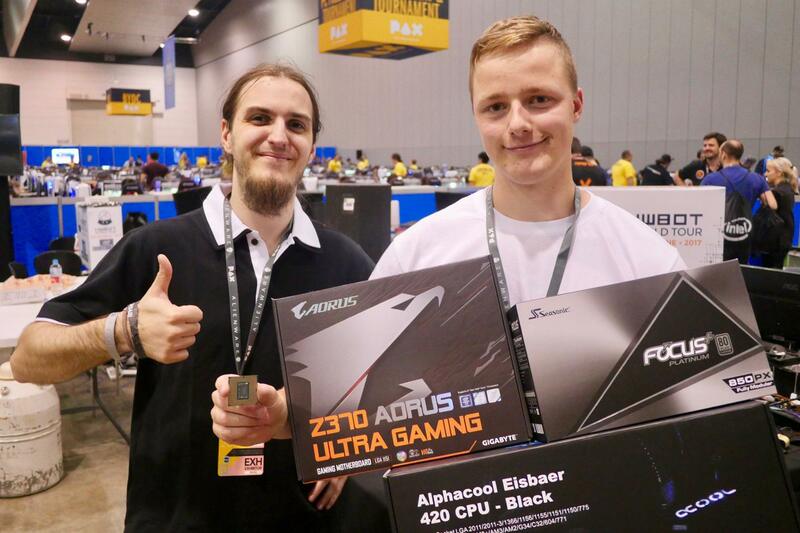 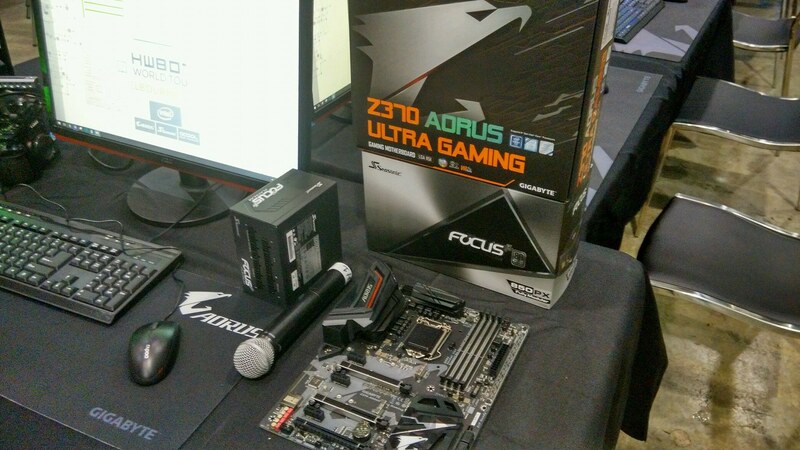 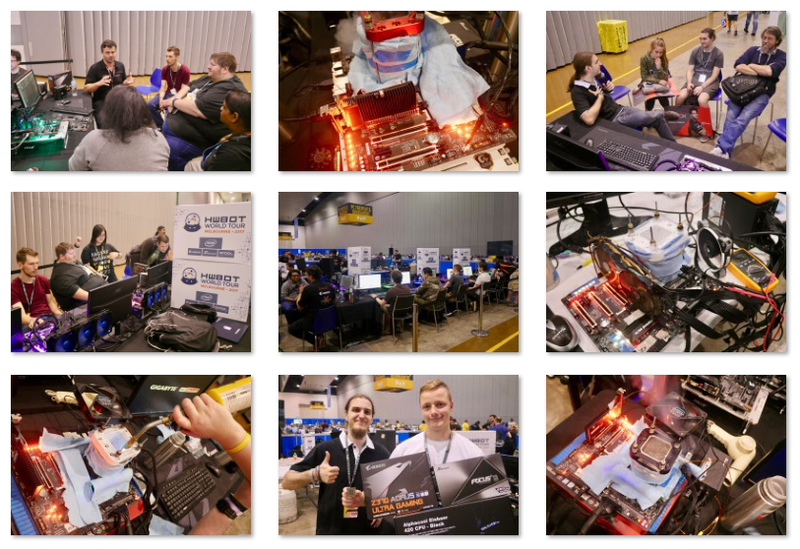 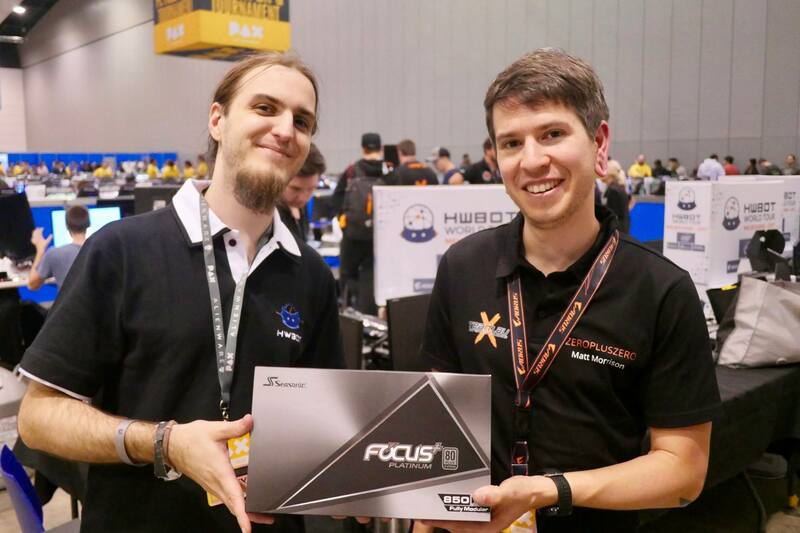 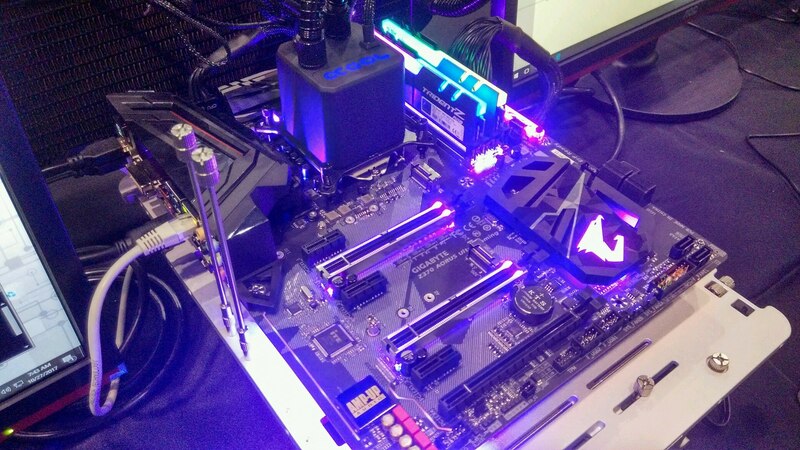 Today we can bring you the full photo album of the event, courtesy of the guys at OverClocking-TV. 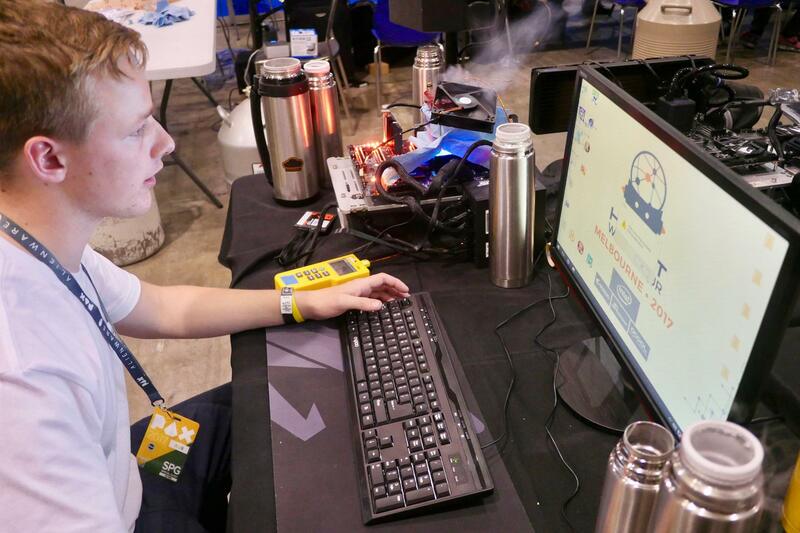 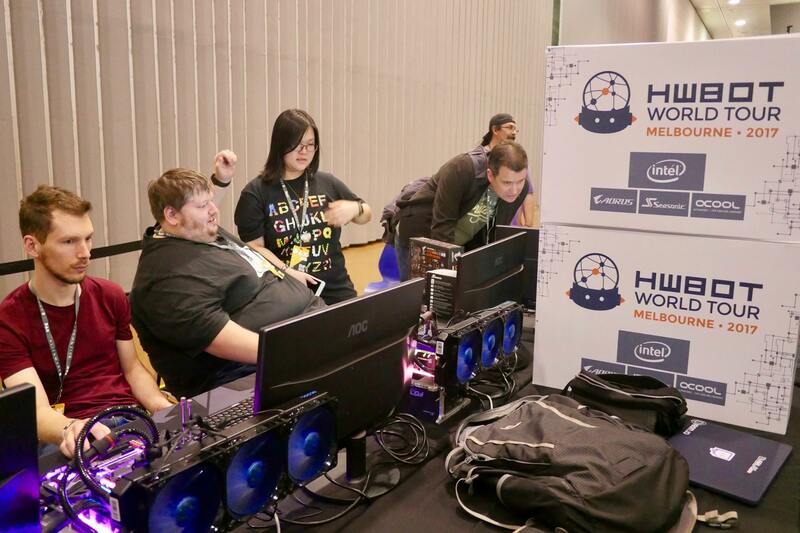 As ever the whole point of the HWBOT World Tour 2017 is to promote the hobby of overclocking with gamers and PC enthusiasts around the world. 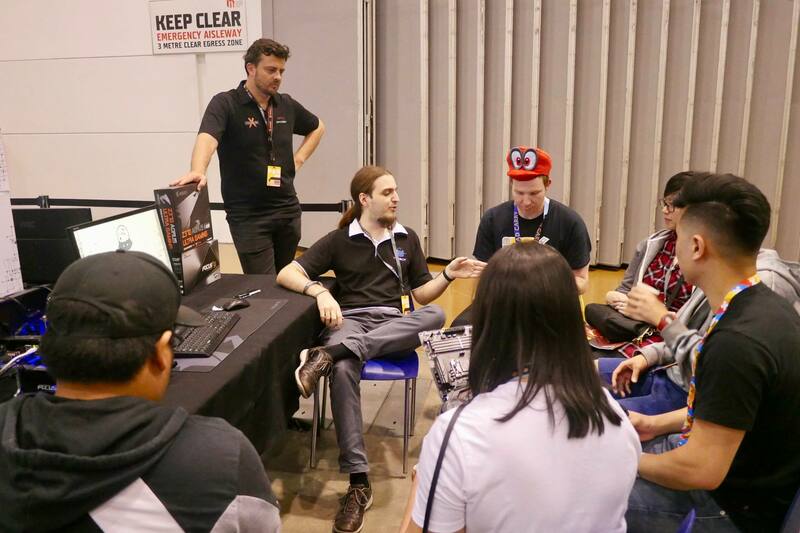 The Melbourne 2017 event was a real treat, allowing us to engage directly with attendees at the iconic PAX AU event. 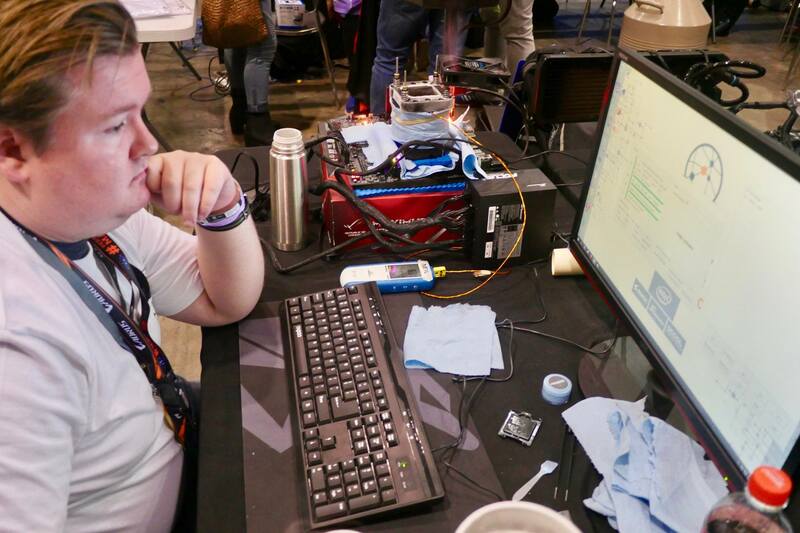 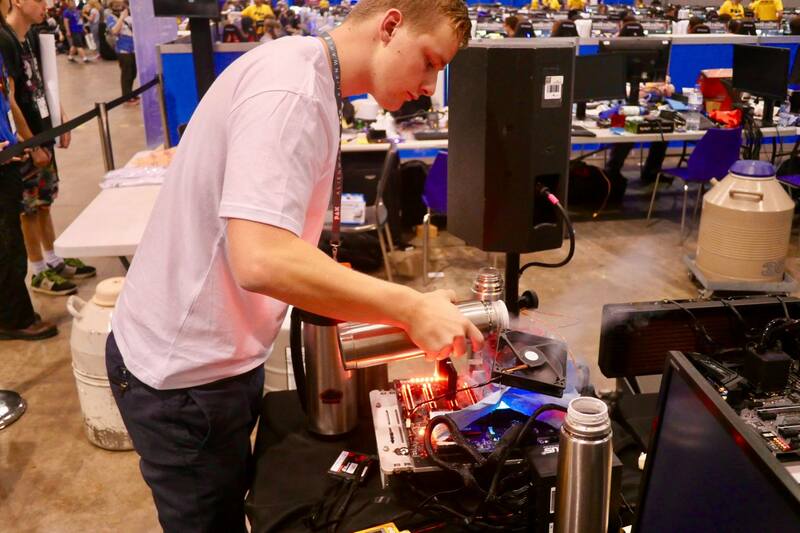 For many, the most important activity that takes place at each and every World Tour stop are the Overclocking Workshop. 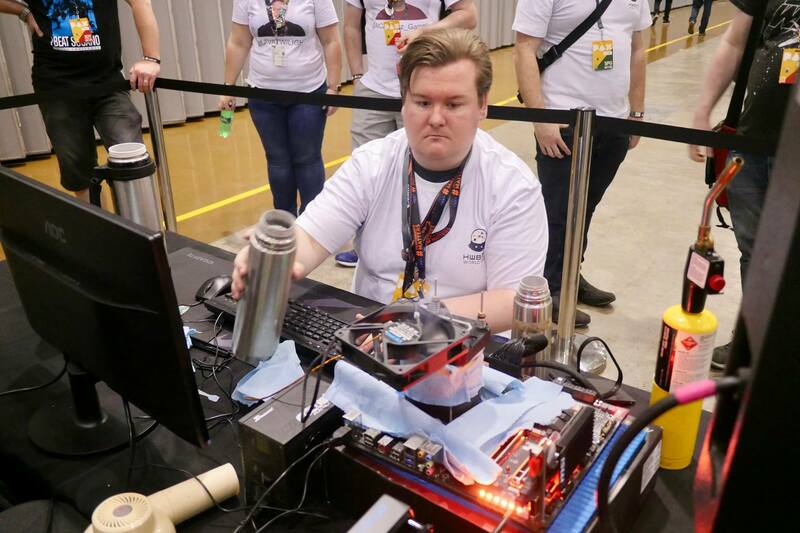 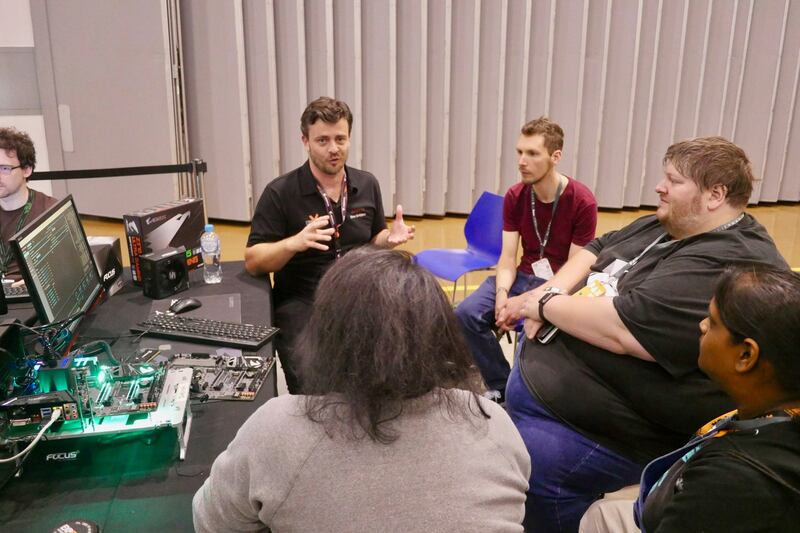 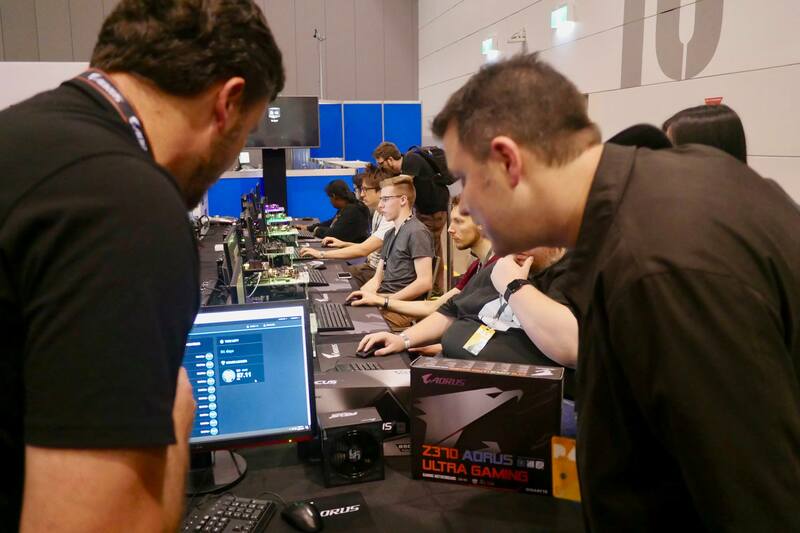 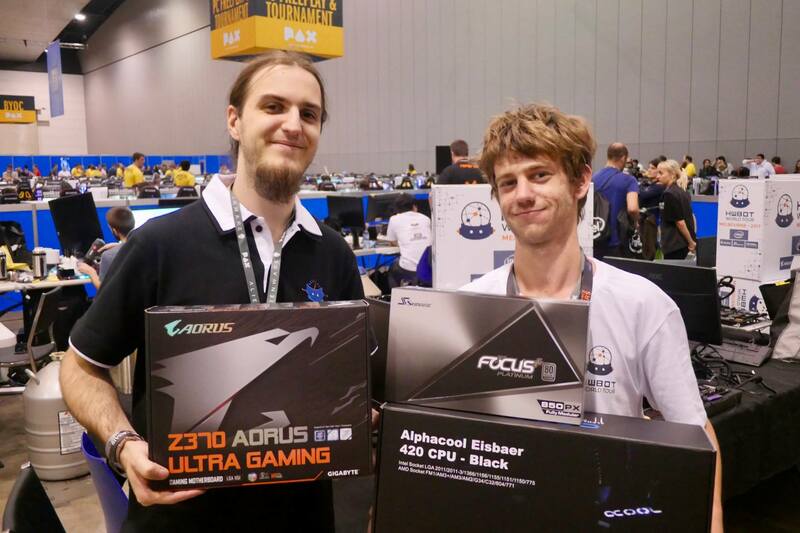 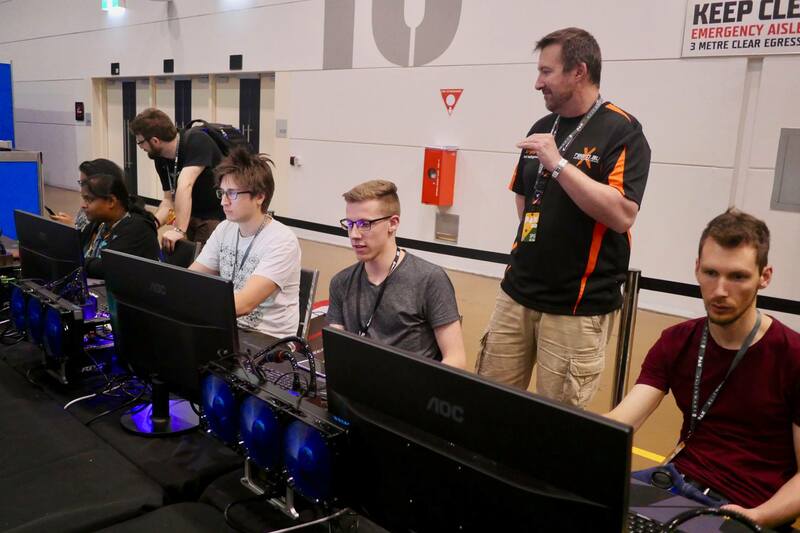 Using systems setup with the latest and greatest hardware from our event partners Intel, GIGABYTE, G.SKILL and Seasonic, we sat PAX AU attendees down to explain to them exactly how it it is possible to improve the performance of a PC. 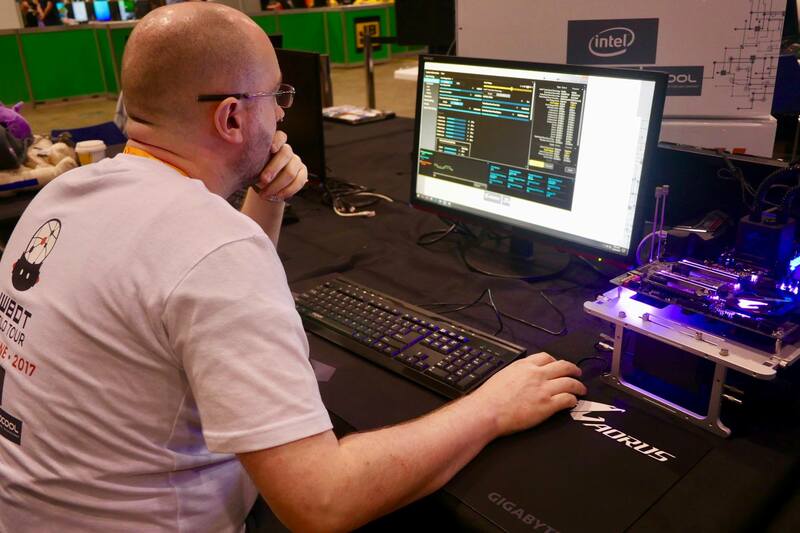 After a 30 minute workshop session, they’re then let loose on a system and invited to score as highly as possible in a benchmark (in this case the HWBOT xH265 benchmark). 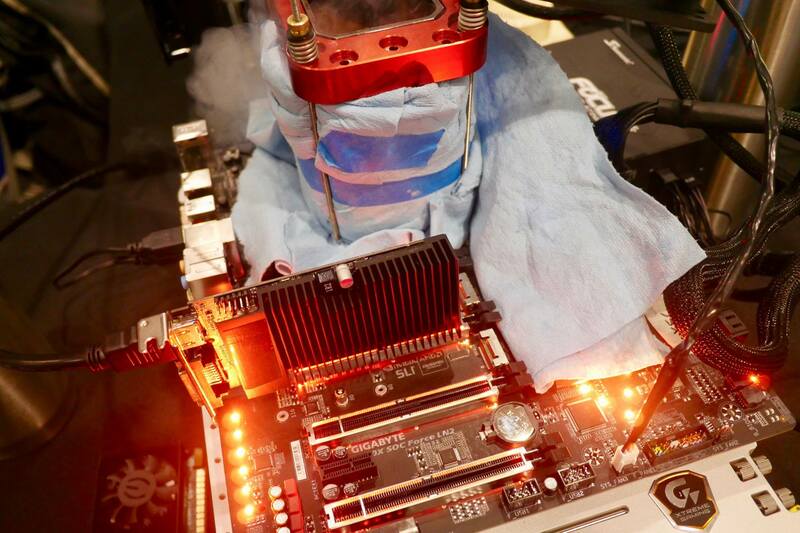 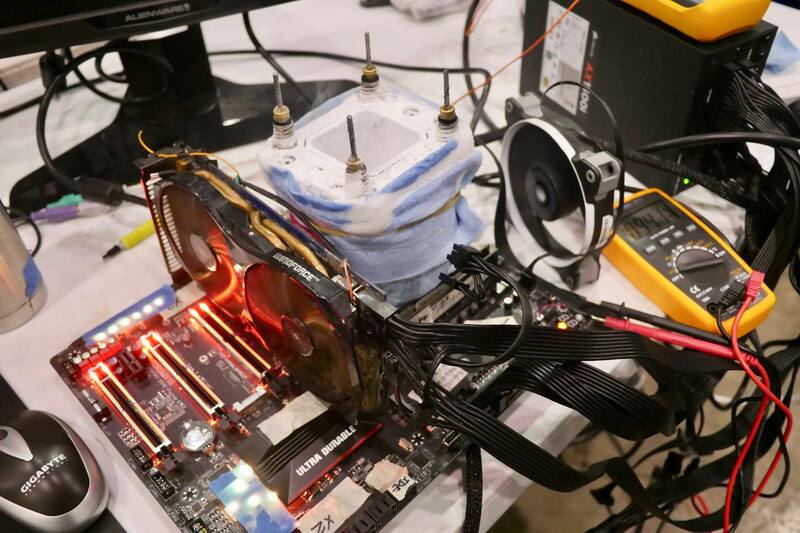 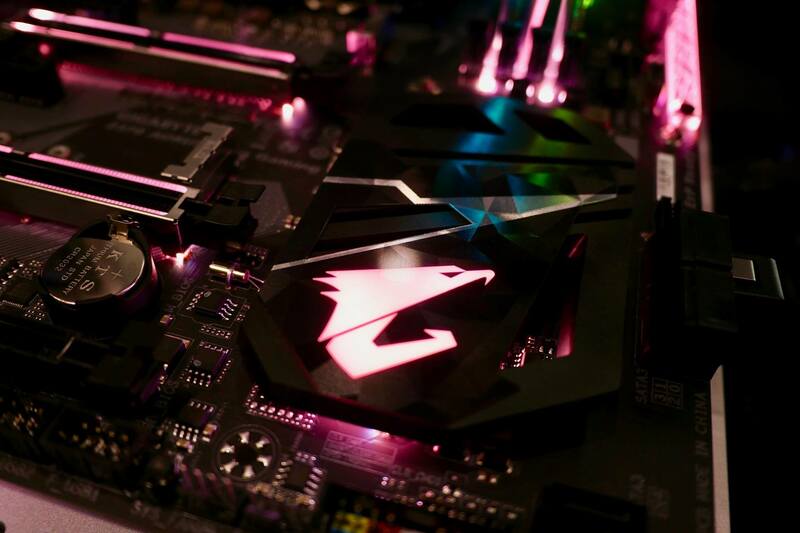 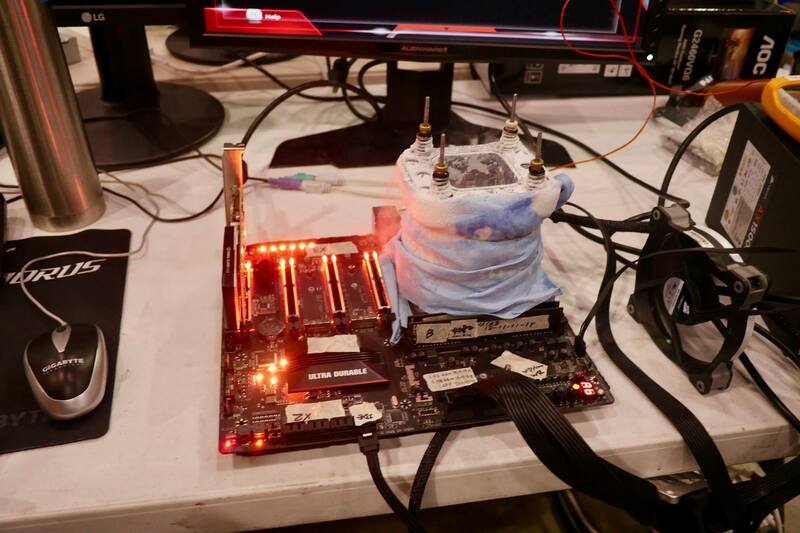 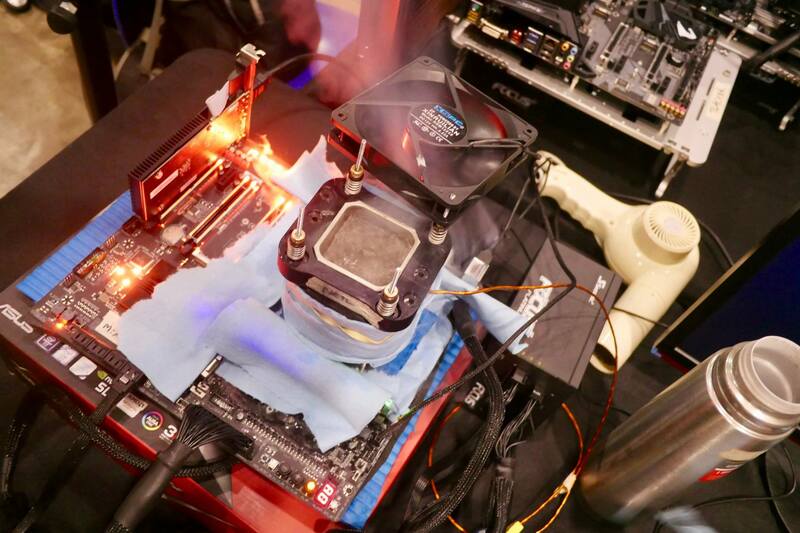 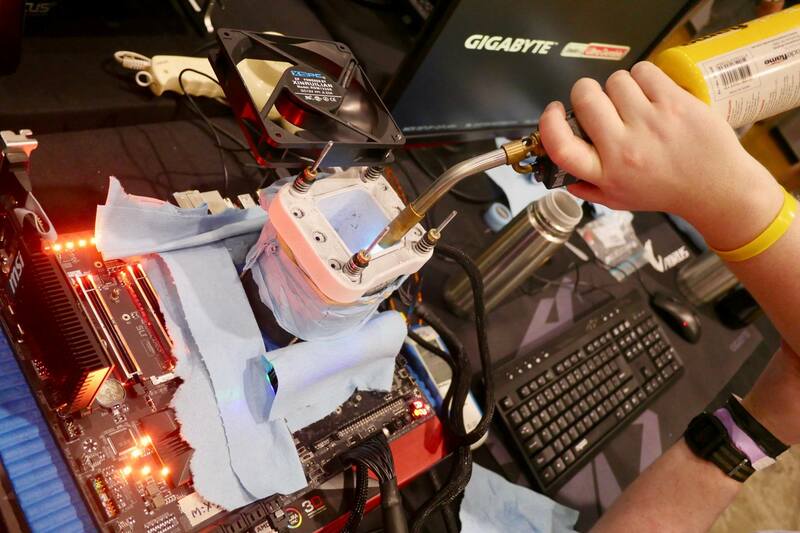 As well introducing gamers to the art of ambient overclocking, there’s also the chance to observe some seriously extreme subzero Overclocking. 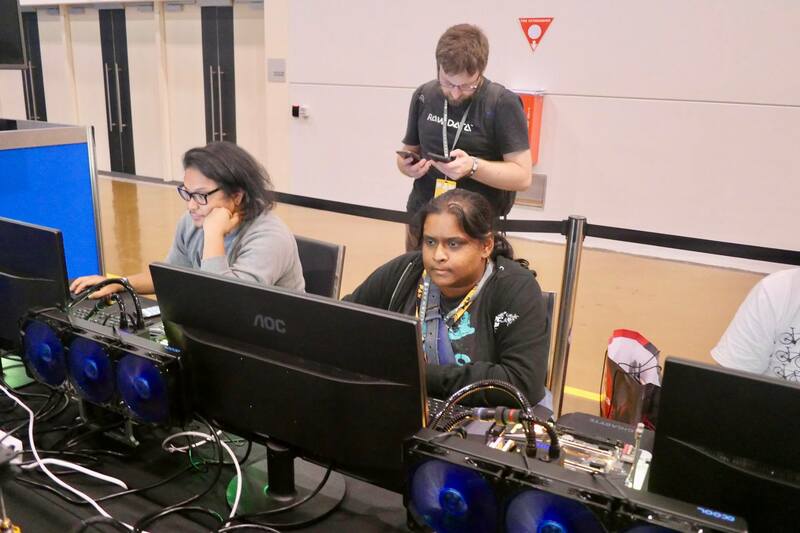 The OCWC Melbourne 2017 Qualifier contest invited Australia’s most talented subzero overclockers to compete in a two day contest were a seat at the OCWC Finals is a stake. 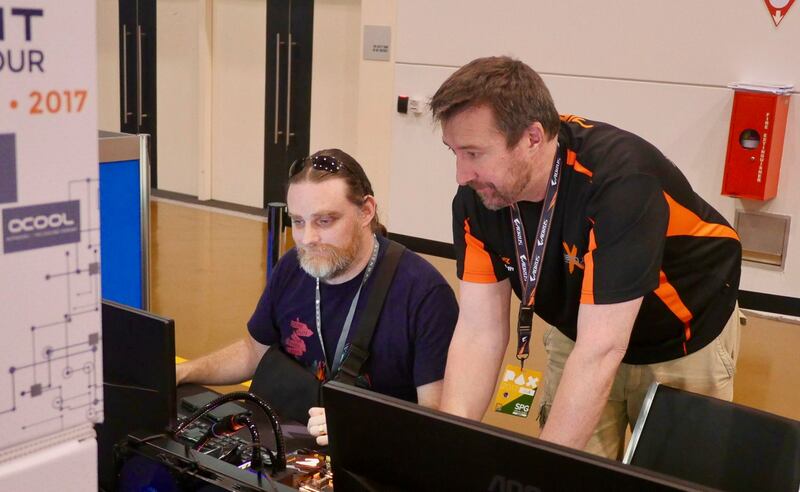 (read the full story here on OC-ESPORTS). 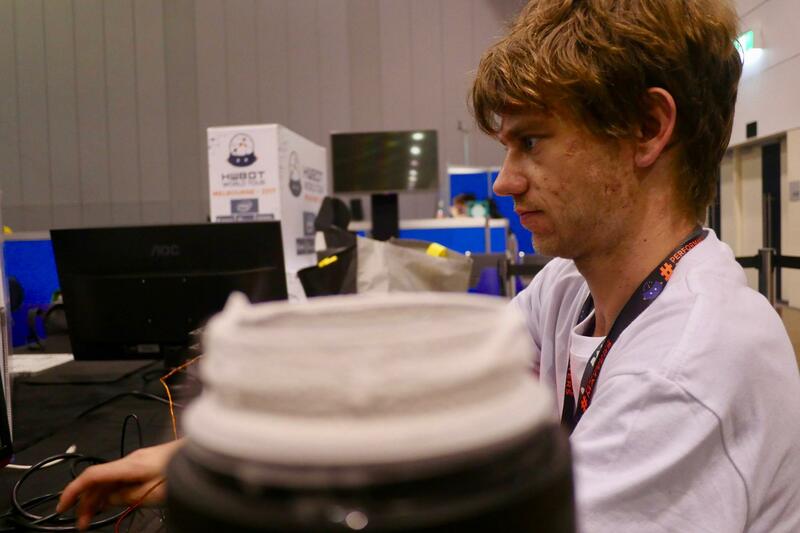 The contest was a lot of fun, and a great way to introduce PAX AU attendees to the more extreme side of the game. 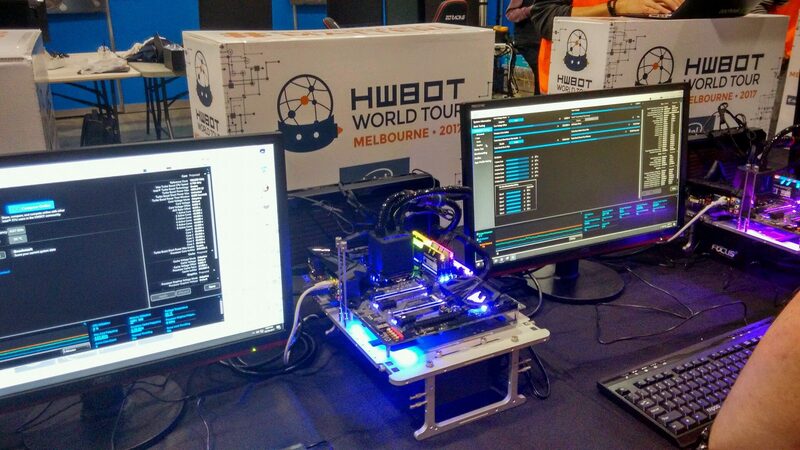 You can learn more about the Melbourne 2017 leg of the HWBOT World Tour here on this event page. 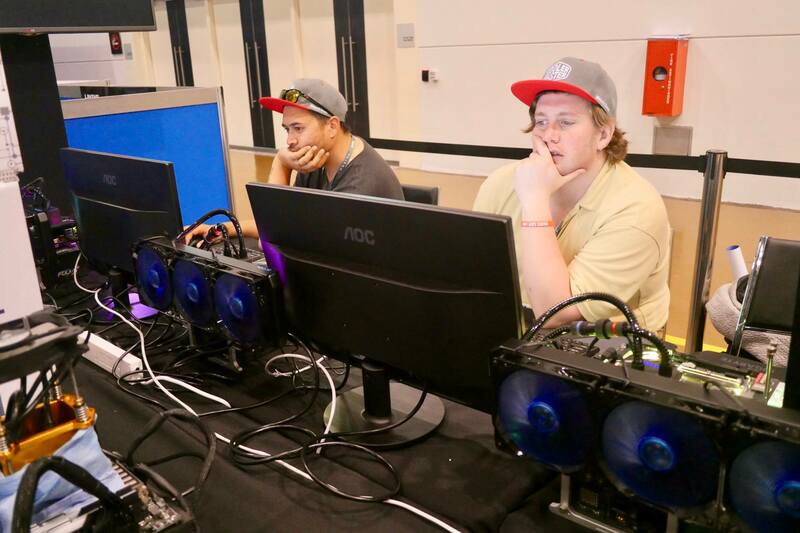 You can also read more about the OCWC Melbourne 20-17 Qualifier here on OC-ESPORTS.